If there's one thing style icon and all-around creative connoisseur Tamu McPherson taught us, it's that the bigger the pant leg, the better the outcome. 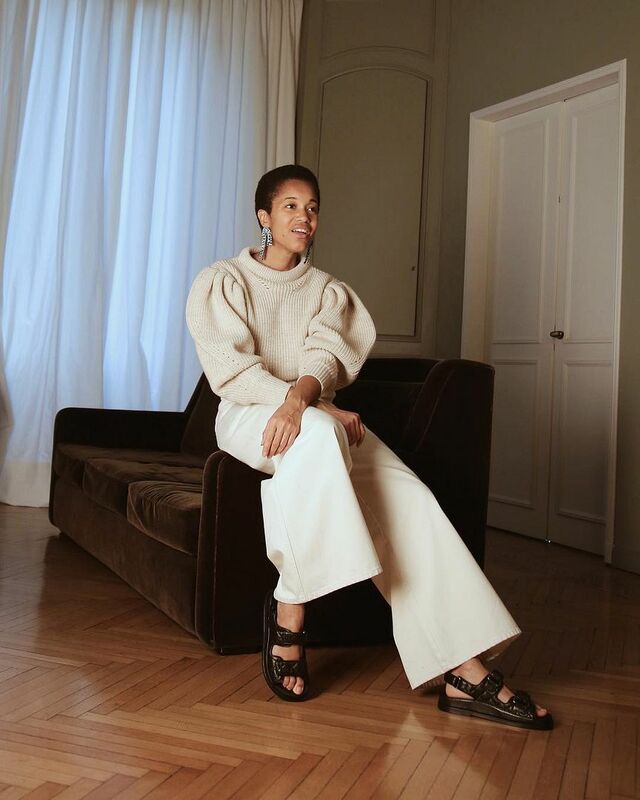 While things may be going back to the skinnier side when it comes to denim, we're still serious fans of the ultra-wide-leg trousers, especially in white. Shop these refreshing spring picks and allow yourself to feel like the ultimate influencer.